Teams that have a Free Paid Berth and have Qualified with the Zone Required must Confirm with our office. Teams not confirmed by the Deadline date will be removed at that time. There will be no refunds if your team pulls out after the deadline entry date. This includes any team that is receiving Free Paid Berth to the event. 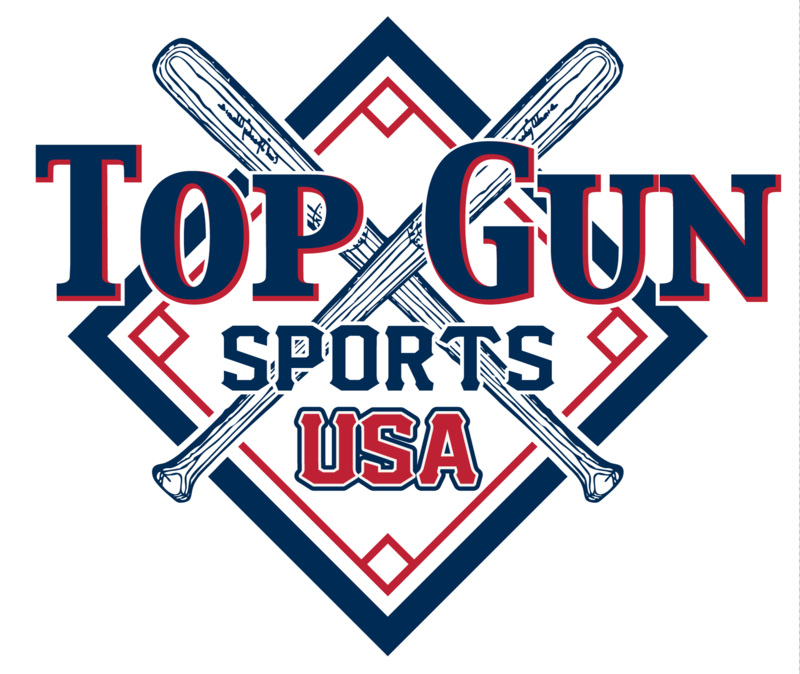 ALL FREE PAID BERTH TEAMS MUST PLACE A CREDIT CARD WITH THE TOP GUN OFFICE TO SECURE THEIR SPOT. NO CHECKS WILL BE USED AS A DEPOSIT. If you use a credit card for payment and you have a FREE PAID BERTH then we will not run the credit card unless your team pulls out after the deadline entry date.